Tomas is a computer scientist and open-source developer. He is a Visiting Researcher at the Alan Turing Institute working on tools for open data-driven storytelling. He wrote a popular book called "Real-World Functional Programming" and is a lead developer of several F# open-source libraries. He is a partner at fsharpWorks where he provides trainings and consulting services. 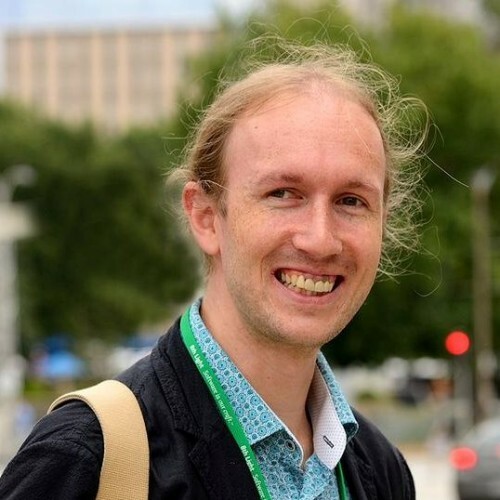 Tomas recently submitted his PhD thesis at the University of Cambridge focused on context-aware programming, but his most recent writings also includes essays exploring philosophical aspects of programming.